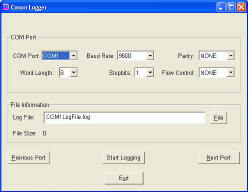 Comm-Logger‘s graphics interface allows for easy and intuitive use. 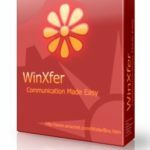 Start logging data to the file in less than one minute. 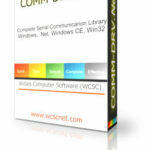 Comm-Logger command line interface. This can be started from the scheduler, startup, or anywhere else. It has a silent mode that does not display copyright or anything else. 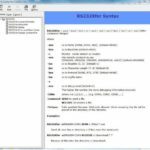 Comm-Logger includes comprehensive electronic documentation that detail product usage in a concise and easy to use manner. Logs data from serial port to a file. Logs up to 32 ports concurrently. View byte counts on all active files. Easy to configure serial port characteristics. 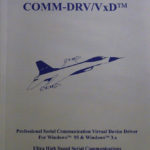 Windows 95, 98, NT, 2000, XP, 2003, Vista, or compatible Windows® platform. Available serial port(s). Click Here if you need additional ports.